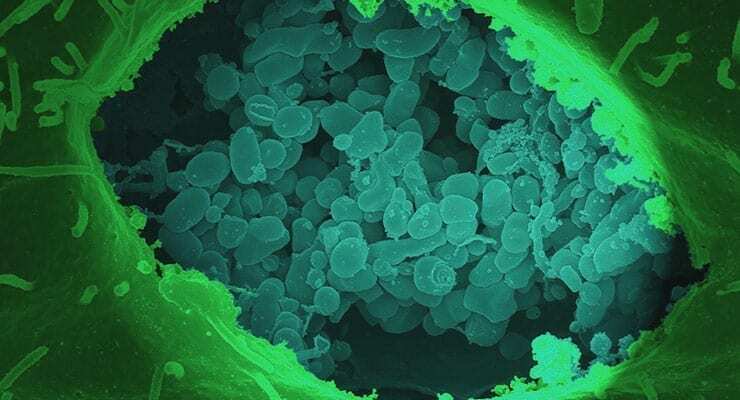 The Defense Threat Reduction Agency (DTRA) has awarded a University of California, Irvine scientific team an $8 million contract to help develop a new vaccine for Q fever. The development effort is led by infectious diseases researchers Philip Felgner and Aaron Esser-Kahn. Felgner will use an approach he pioneered at UC Irvine to create whole proteome microarrays to discover immune response-activating antigen proteins that may be effective as a vaccine. Additionally, he’ll collaborate with Esser-Kahn, assistant professor of chemistry, whose group will develop synthetic agents that can boost and control the immune response to these proteins. The project is a successful outgrowth of the Pacific Southwest Regional Center of Excellence at UC Irvine, one of only 11 National Institutes of Health-funded research sites dedicated to countering threats from bioterrorism agents and emerging infectious diseases. UC Irvine received $85 million for this effort, which was led by Dr. Alan Barbour, professor of microbiology & molecular genetics. The federal program ended in 2015. Image courtesy of NIAID, adapted.